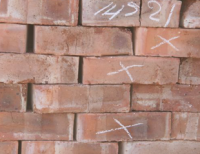 Clay Maxi Bricks are substantially larger than ordinary Clay Bricks. 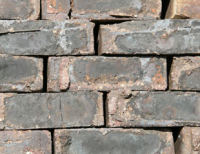 The Maxi Brick has been purposely designed to cater for the needs of low cost and affordable housing as a competitive and superior alternative to products currently being used in this market segment. 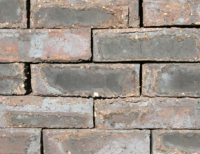 Maxi Bricks are also suitable for general residential and industrial use.